You might be able to overlook some problems, like if the dryer is not heating sufficiently, but if your dryer won't start, you might be going to work in wet clothes. We've put together a step-by-step troubleshooting guide on what to do if your dryer won't start, along with some suggestions on what you can try to get it working again (no dryer repair certification needed). Before you start searching for defective parts, check to make sure your dryer is plugged in and that the circuit breaker hasn't been tripped. Make sure the electrical outlet is working by plugging something else into it. If it doesn't work, you've got a faulty outlet. Every dryer uses a door switch to start and stop the tumbling process. If your dryer doesn't start, there's a good chance you have a defective door switch. You can find the switch behind the front panel and the switch button should extend into the door. The switch will have two or three metal prongs or terminals sticking out. If any of the prongs that contact the switch when the door is closed are bent or broken, try to bend the prong back in place. If this doesn't work, you'll need to check the switch's continuity with a multimeter tester. If the door switch is bad, you can either pop it out or remove a single screw holding it in place. You'll need to disconnect two wires (label them to reattach them later) and install a new dryer switch. Most dryers use a thermal fuse to prevent overheating. It's heat sensitive and will cause the dryer to stop working if the dryer gets too hot. The thermal fuse is located on the blower housing or heating element housing (electric dryer) or burner housing (gas dryer.) Unplug the dryer before testing the fuse. If it's defective, it won't have any continuity when tested with a multimeter. 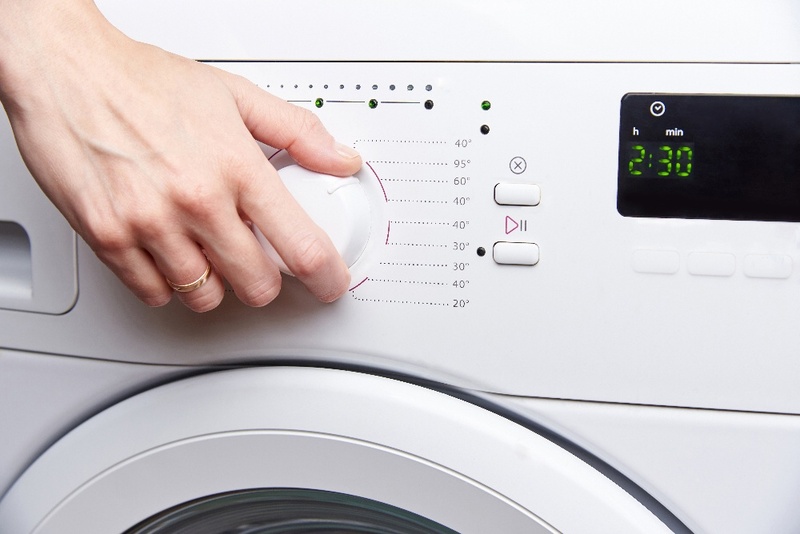 Located at the top of your dryer, the start switch sends power to the drive motor when pushed. Unplug your dryer before testing the start switch for continuity. Remove the screws on either side of the control panel to access the switch. Be sure to label the two or three wires leading to the start switch so you'll know where they go when you re-attach them to the new start switch. The timer on your dryer includes a small motor that operates with gears and cams and turns electrical contacts on and off. Check the continuity of the timer to determine if it's operating properly or needs to be replaced. Again, be sure to unplug the dryer before testing this. A defective thermostat is another factor that can prevent your dryer from starting. Your dryer typically has several thermostats to control the temperature for each dryer setting. You'll need to open your dryer cabinet to test these thermostats. Refer to your manual for instructions on how to open the cabinet on your particular make and model. 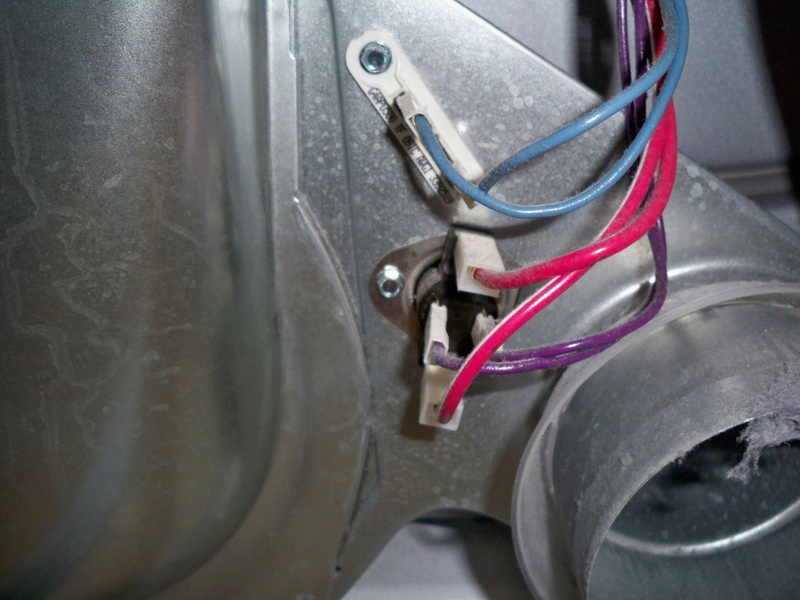 You can find thermostats on the blower wheel housing or inside the exhaust system. Again, don’t forget to disconnect the power before testing. Replace a faulty unit by removing the two screws holding it in place and label the two wires leading to each thermostat for proper re-installation. Follow the procedure in reverse to install the new thermostat. If none of these fixes allow you to restart your dryer, you may have a more serious problem on your hands that requires a professional dryer repair service to resolve. We understand how frustrating a broken dryer can be, that’s why at Puls we're committed to fast, convenient service, available as early as the same day if needed. Our skilled technicians have the skills and experience needed to quickly troubleshoot and repair your dryer. We'll find the problems and get your dryer fixed and up and running again in no time. For a low $79 service fee, we’ll provide a complete in-home diagnostic, which will be waived entirely if you complete the recommended repair with Puls. We also provide a 90-day guarantee on parts and labor, to ensure your machine keeps on working long after your service is complete. Want to save even more? Subscribe now for 5% off your first Puls service call. We’re here to make appliance repair fast and easy. 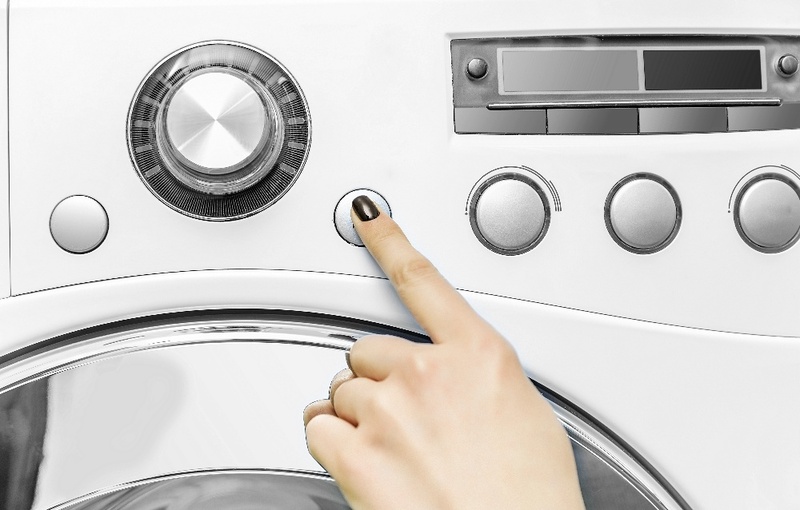 Book an appointment online now, and you’ll be one step closer to a dryer that runs like new.